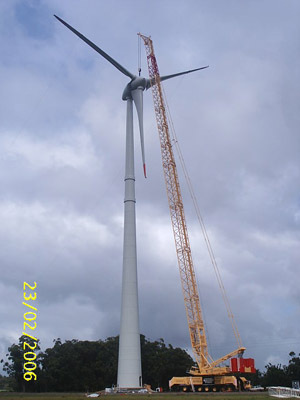 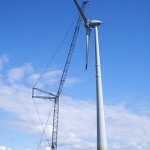 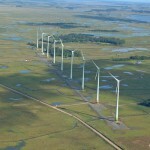 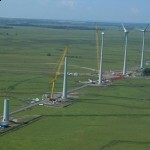 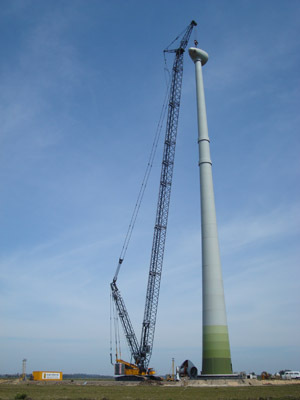 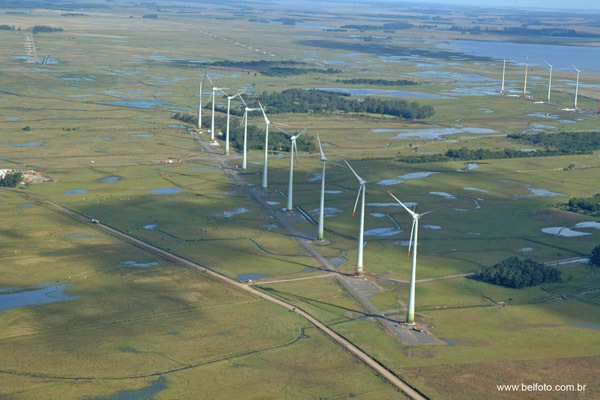 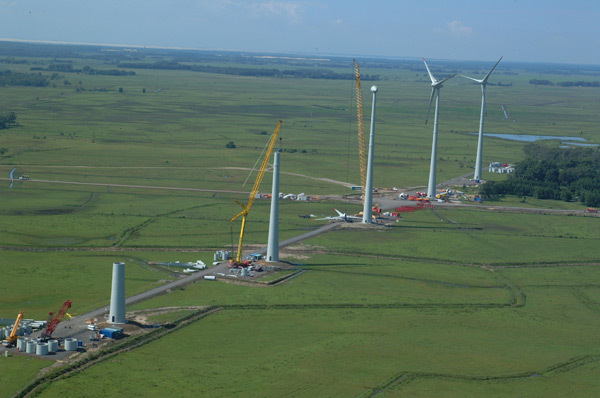 A one-of-a-kind construction project in the south of Brazil involving the movement and lifting of aerogenerators and tower structures of the first wind farm in Rio Grande do Sul, with a total of 75 towers, located in Osório/RS. 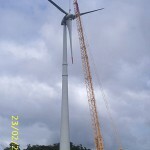 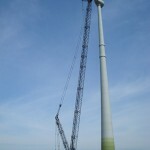 Among the several vehicles and heavy-duty machines which were used, the only wheel-mounted lattice boom crane with a capacity of 750 tons in Brazil to date – Liebherr LG 1750, along with a complete range of equipment and machinery used in the project providing support in the horizontal and vertical movement of loads. 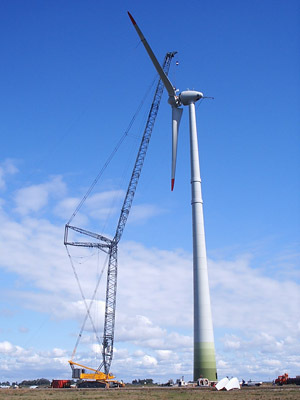 High performance, expertise and know how, coupled with no accidents, account for the successful end results of this project that accredit 3Z.